Herman Miller Equa conference chair, w/ Rapunzel/Blue upholstery. Fixed arms. Black frame. Adj. seat height lever; no seat tilt lock. Significant wear. 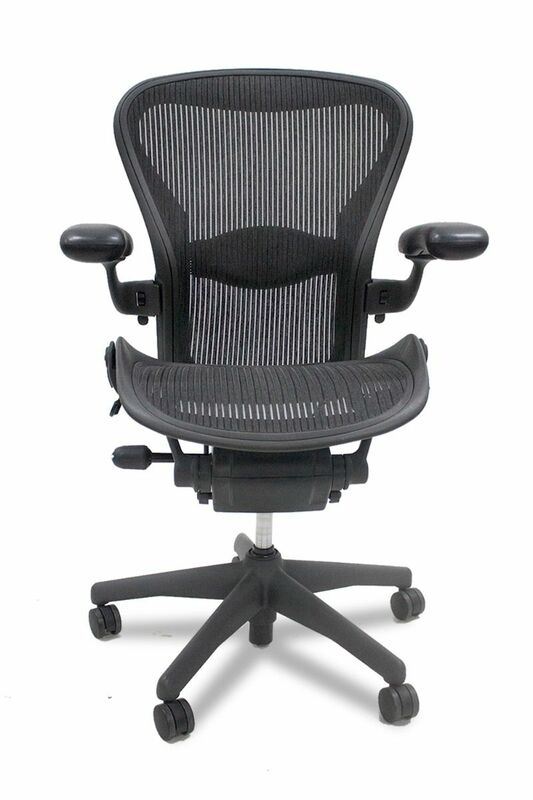 The revolutionary design of the Herman Miller Equa provides high-performance seating through its waterfall edge and conforming curves to accommodate general office work, computer work, and meetings. All with a refined, sophisticated design that instantly upgrades any office setting. Keep your team on task with this multi-purpose design. This pre-owned Herman Miller Equa conference chair has Rapunzel/Blue upholstery. 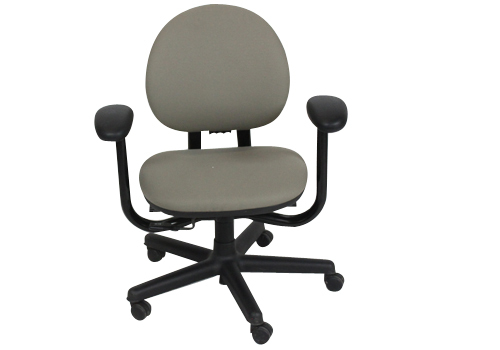 It features fixed arms, a black frame, and adjustable height seat lever. The seat tilt lock is not available. At Office Furniture Center, our 85,000 square foot showroom is fully stocked with chairs for your home, office or reception area! From Herman Miller to Knoll, Steelcase to Haworth, the right solution for your needs will surely be found in massive collection. Visit us today!